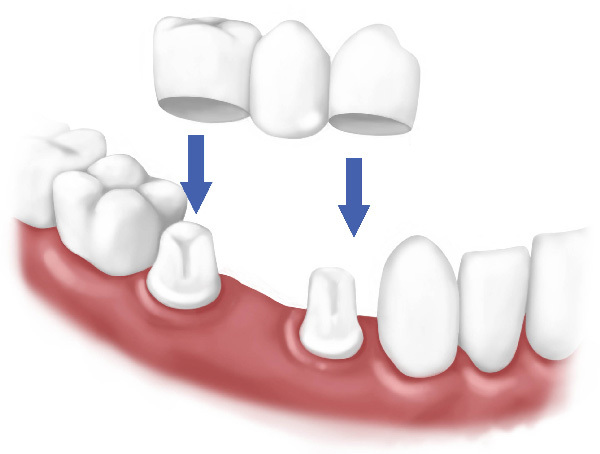 Tooth Replacement - Arlen D. Lackey, D.D.S. 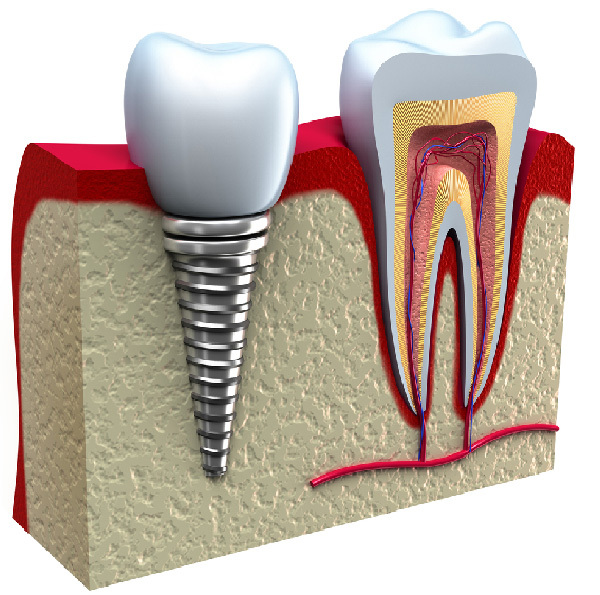 Dental implants are the most successful implant in the human body. They are also one of the most comfortable treatments in modern dentistry.